Because Ken Mehlman finally came out as a millionaire gay banker and then played a “quietly instrumental role” in New York’s marriage equality battle, the folks at Out Magazine have forgiven his days as the head of the Republican National Committee, where he orchestrated numerous successful statewide campaigns to demonize and make illegal the lives and loves of LGBT people. For all those millions of people made miserable by Ken Mehlman? Forgiven. 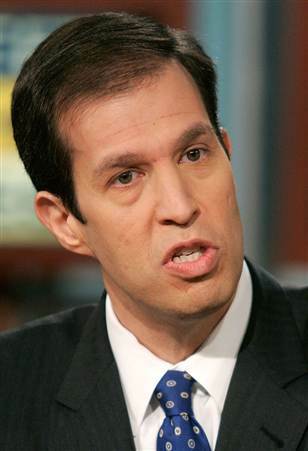 The kids who killed themselves because of relentlessly vicious campaigns spawned by Ken Mehlman? Forgotten. The anti-gay politicians funded last year by Ken Mehlman? Ignored. It seems to me that Ken Mehlman is benefitting a lot from Ken Mehlman’s newfound love for pro-gay advocacy.